Summer has arrived late in Madrid but the heat has come along strongly. 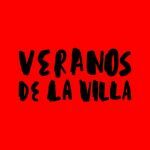 What better way to deal with it than with one of the best activities you can enjoy in the Spanish capital during summer: Veranos de la Villa (Summers of the Village), a festival which will take place during July and August, turning the city into one big party for all ages. Matthew Herbert Brexit Big Band (June 29). The concert which will inaugurate this year’s Veranos de la Villa, a unique and extraordinary show which included over 50 musicians who played to support understanding and friendship among people. Until the lions (July 19, 20 & 21). Akram Khan is an English choreographer and dancer who has made Europe fall in love with him thanks to his unique style which combines Kathak with contemporary dance. Circus evenings. The perfect plan (July 22 & August 19, 26). The perfect activity for the whole family and one of the most popular shows in recent years. This year, it will address subjects such as the rural environment, planet Earth, love and freedom. Javier Perianes plays Falla and Debussy (July 25). Outdoor classical music concert with one of the most internationally acclaimed Spanish pianists, a regular in the best auditoriums around the world: Javier Perianes. Madrid Suena (August 4). A full day dedicated to club music in the perfect setting to deal with the heat: the swimming pool of the Vicente del Bosque Sports Complex. Disco, funk, soul, jazz and electronic music among other genres will be playing all day long. Cuarteto Casals (August 31). This award-winning quartet will play a classical music concert with pieces by Haydn, Beethoven and Shostakovich among others. Nightfall at the Park (September 2). This show of light and colour will close this edition of Veranos de la Villa. Enjoy a firework show at Enrique Tierno Galván Park along with a delicious picnic, the best way to wave goodbye to summer. 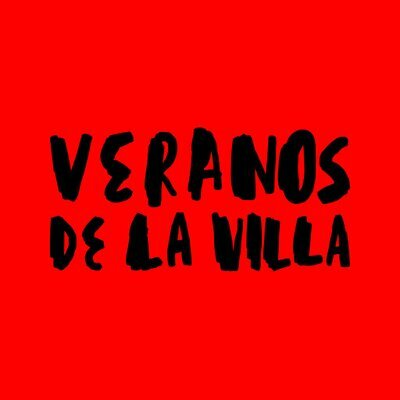 With this complete and varied programme, Veranos de la Villa is once again one of the most prominent entries in Madrid’s cultural programme. Don’t miss it!